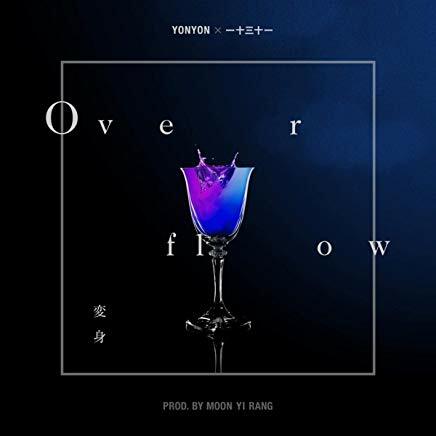 “Overflow” is produced by Moon Yirang for the third release in YonYon‘s project ‘The Link‘. From what I gather, this is a project that brings together three artists (including YonYon) from Japan & Korea. Previously, YonYon collaborated with two other Japanese artists, Mukai Taichi and SIRUP, for the project’s other singles. I’ve been vibing to this since release, and it made me immediately go check out the other two tracks from the project. While I doubt this will get any kind of domestic recognition, this is definitely something I’ll be keeping an eye out for.